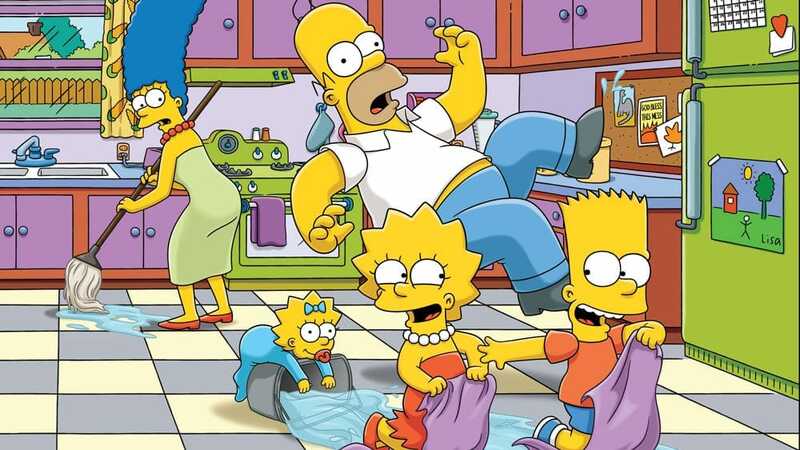 The Simpsons is one of the longest-running and most popular TV shows of all-time. It’s been running since 1989 and is ingrained in American popular culture. The show has 29 seasons and is still going strong, with no sign of ending anytime soon. Though there has been talk of declining quality in more recent seasons, the show continues to be an important and popular social commentary. 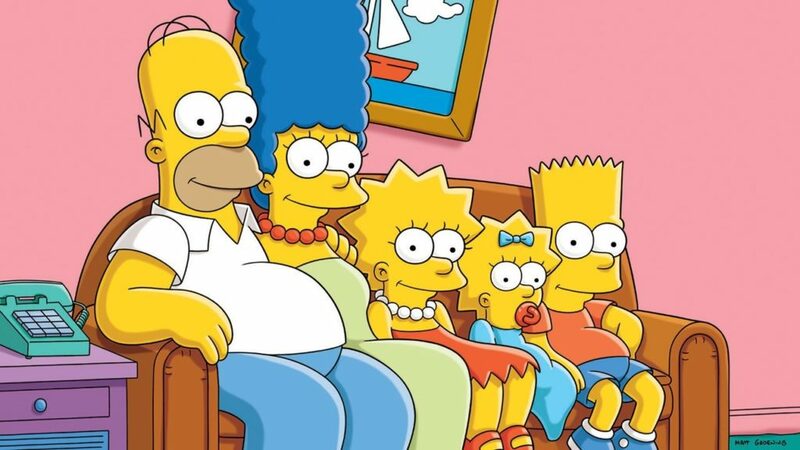 Created by Matt Groening, the show was used as a way of exploring the issues faced by all-American families in the ‘80s and ‘90s. Since then it has gone on to become nothing short of a cultural phenomenon. Quirky, funny, and inventive, The Simpsons set the benchmark for the cartoons of the future. Here are five incredible things you did not know about America’s favorite family. The characters in The Simpsons, despite being clearly human, are actually yellow in color. You might think this was a mistake on the colorists part, or that maybe it was a quirk they just stuck with, but no. The reason for this is that creator Matt Groening wanted to catch the attention of people as they were channel hopping. This was a bold move, particularly for an (at the time) unknown show. But, it proved to be a master stroke from Groening, as the show was a huge hit, and the yellow characters are now among the most iconic in television history. In the original opening sequence, the price that appears when Maggie Simpson is scanned at the cash register is $847.63. Those more astute viewers will have picked up on this. But, why this particular price, and is there a deeper meaning behind the shot? Yes, is the answer. According to Matt Groening, this was the average monthly cost of raising a child in 1989 America. Talk about getting with the times! It’s subtleties like this that have made the show such a joy to watch over the past 28 years. Anyone who has seen a few episodes of the show will be aware that the characters on The Simpsons only have four fingers. You could be forgiven for thinking this is a mistake, and that they forgot to add in a fifth digit. But no, the reason is actually purely a practical one – it’s because it makes them easier to animate. When the show was first starting out, it didn’t have anywhere near the budget it currently does, so they had to look for places to cut costs as much as possible. In a 1992 episode, Homer and Lisa have a wager over who will win the Super Bowl out of Washington Redskins, and Buffalo Bills, with Lisa predicting Washington to come out on top. Funnily enough, in real life, those two teams would actually meet in the Super Bowl just a week or so later, and Washington would indeed emerge victorious. From then on, the show aired the episode every year for the next three years, altering the dialogue to include the real life teams that would be playing. Lisa apparently predicted the winner correctly every year. 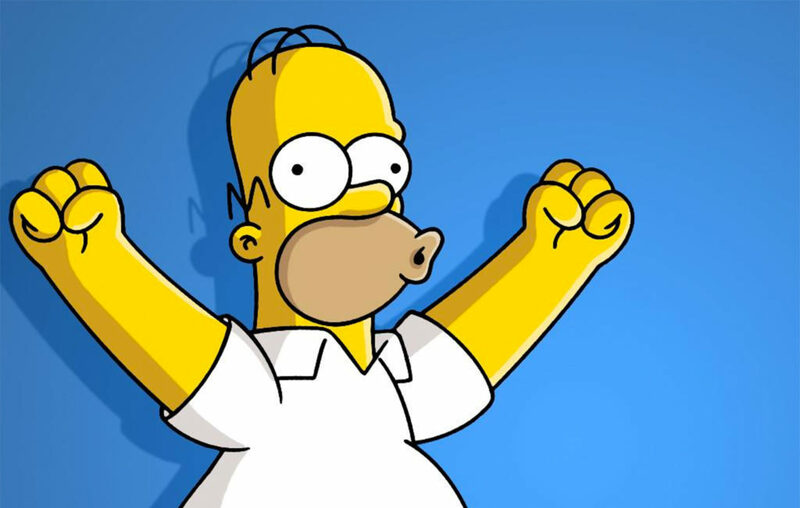 It probably won’t come as much of a surprise to hear that Homer Simpson actually has the most downloaded voice of all time. Dan Castellaneta’s iconic drawl has made the character instantly recognizable, and this has led to people using the voice for their Sat Navs and GPS systems. In fact, apparently, the voice was downloaded almost 130,000 times in the United States alone! As you can see from these five facts, there is so much about The Simpsons we probably still don’t know. A show as long running and successful as this one has so much backstory and secrets surrounding it. All this talk makes us want to dust off the DVDs and have a Simpsons marathon right now!